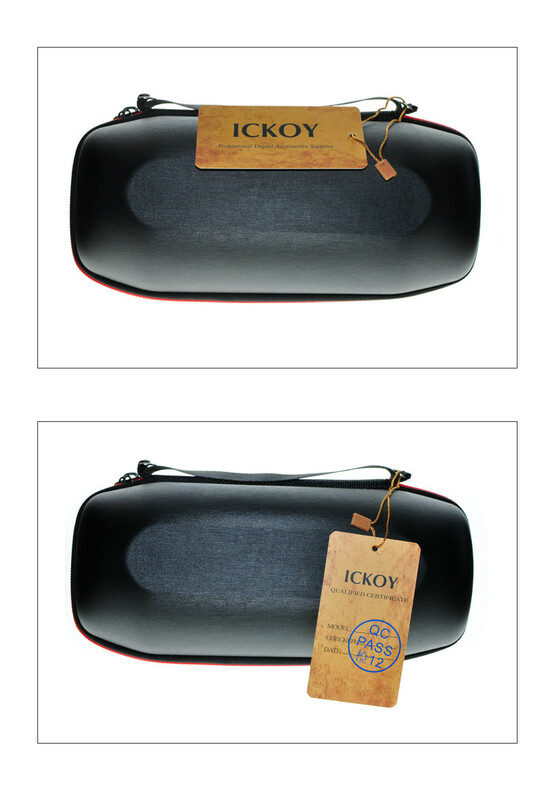 This item is a portable Storage Hard Case, which is made of durable EVA material. 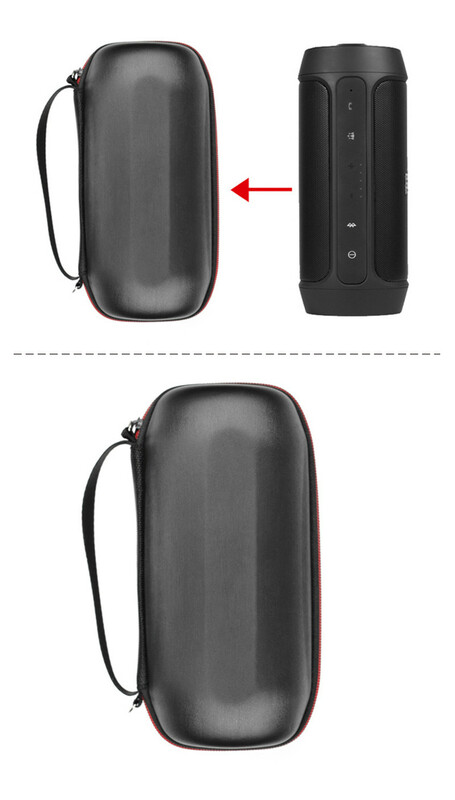 It is compatible with JBL Charge 2 Bluetooth Speaker, Coming with the hand strap, shoulder strap and carabiner, you can carry your JBL Charge 2 or hang it on the backpack easily. 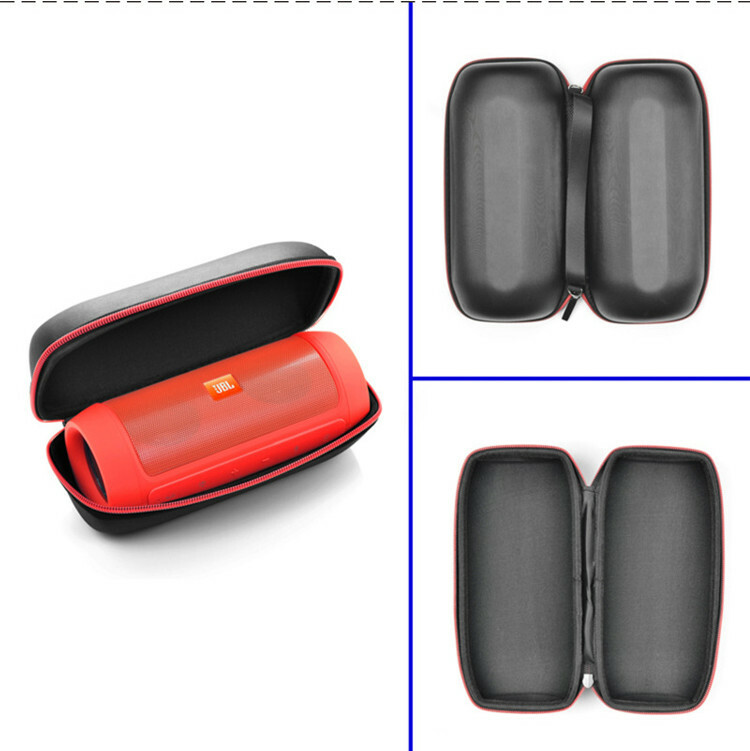 The case can protect your speakers from scratches, dust or other damages. 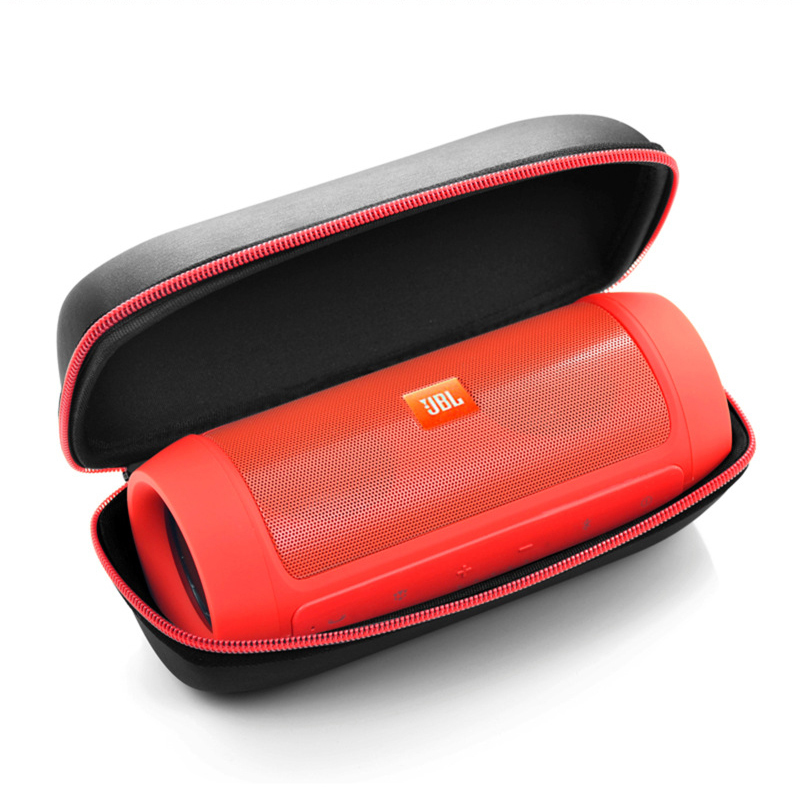 Specially designed for JBL Charge 2 Bluetooth Speaker, shockproof, scratch-proof, portable, fashion, light and great protective. Protect your JBL Charge 2 Bluetooth Speaker from strike and scrape.